Great Branding. Gym owners and event producers know that a quality website is essential to their online branding. Cheer Logic Media exists to bring you a better website and a better experience at a better price. Want to see the Cheer Logic Media difference? Customizability. Cheer Logic Media sites are customized and tailored to each client’s business and marketing needs. Each site is build by the customer, for the customer. Logos, videos, imagines, text, documents, layout, mobile optimization and registration integration are all customizable allowing Cheer Logic Media clients unfettered access to edit and update their websites as they see fit. Easy Editing. Clients can edit their website 24/7 with the Cheer Logic Media drag and drop editor. Login from anywhere in the world and update your site quickly and easily. The editor is as simple to use as Microsoft Publisher or Mac Pages. Click and drag to change layout or click and type to edit text. New pages can be created quickly and easily. Mobile Optimization. A fully-redesigned website includes a responsive design allowing users easy access to web content from their smartphone or tablet. Google began ranking mobile-friendly websites higher than non-mobile sites in 2016. Over half of all global web traffic is now mobile and responsive design is more important than ever before. Online Registration. 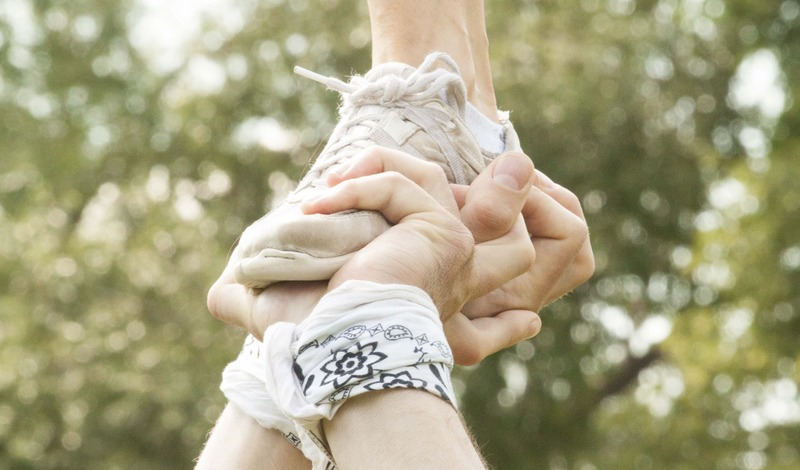 Cheer Logic Media websites work seamlessly with your class management system whether you use iClass Pro, Jackrabbit Class, Amilia.com, or Mindbody. CMS integration includes strategic calls to action throughout your site guiding users to complete their registration online. Links to customer portals and account logins are also included. 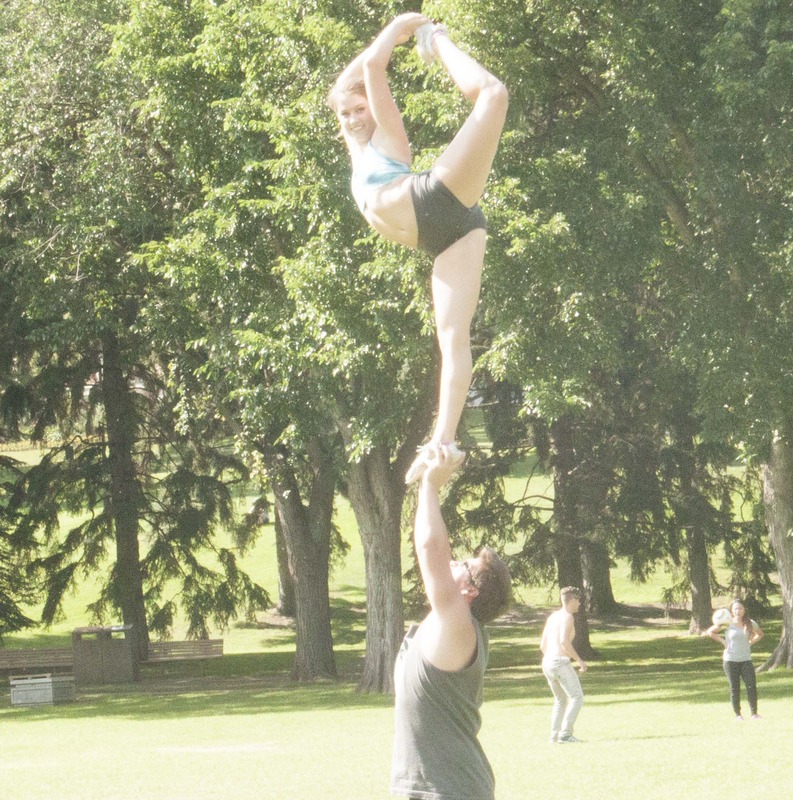 Cheerleading is fast-paced, dynamic, and constantly changing. You're photographer needs to keep up. 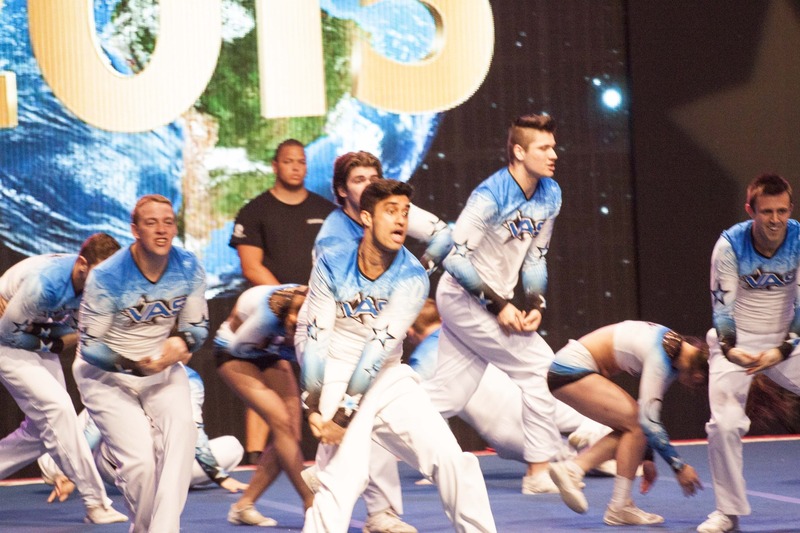 Cheer Logic Media offers photography professionals who work, train and compete in the cheerleading industry themselves and know how to artistically capture your athletes' skills, performances and experiences. 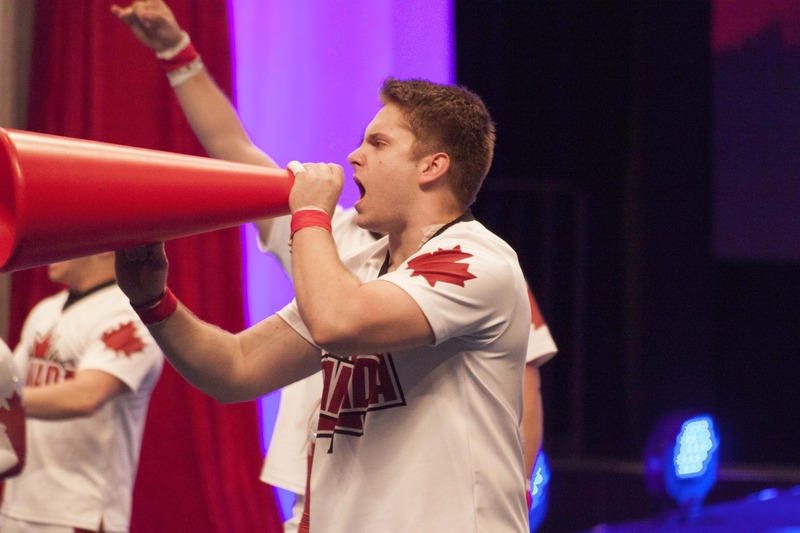 Video content is imperative in social media and online strategy and this is even more true of the cheerleading industry. 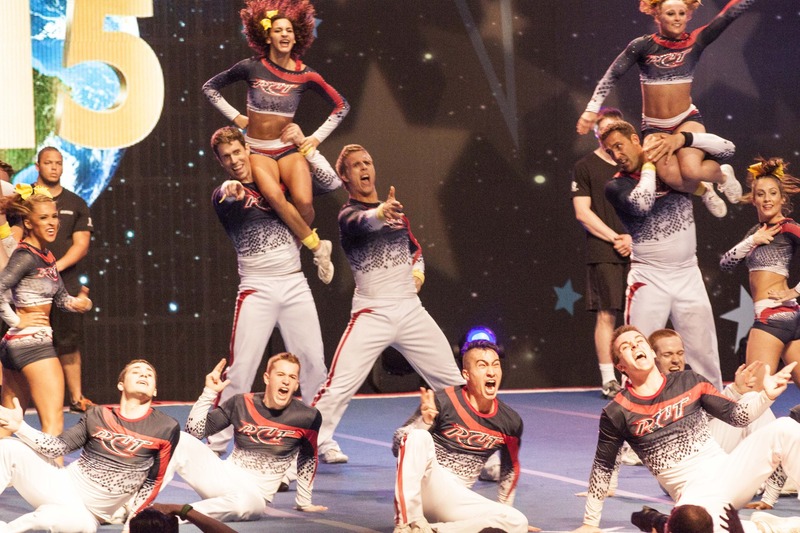 A high-impact, visually-energetic sport like cheerleading can only be marketed through high-impact-visually energetic media. Get started on branding your gym or event with video media today.